You are here: Home / ENTERTAINMENT / Avengers 4 opening theory CONFIRMED by Ant-Man and the Wasp director? 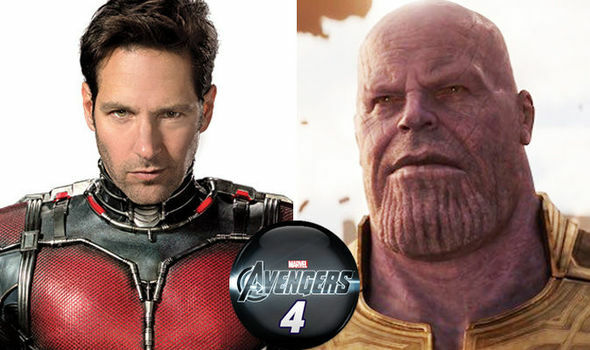 Avengers 4 opening theory CONFIRMED by Ant-Man and the Wasp director? AVENGERS 4 is theorised to feature time travel via the Quantum Realm, but has this just been confirmed by Ant-Man and the Wasp director Peyton Reed?